You don’t have to head for the hills! 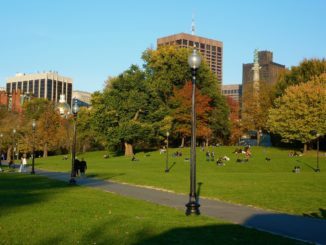 Discover Boston’s best places for fall foliage colors. 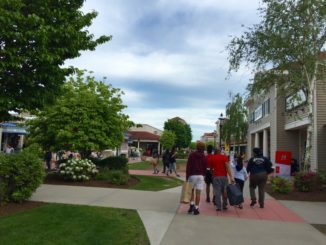 Love outlet shopping? Massachusetts delivers with collections of outlets in the Berkshires, Wrentham and more. Free Fall Leaves: Request Yours Now! Kim Knox Beckius has been sharing New England with the world since the Internet was practically brand new (aka before Google). Here at Everything New England, she showcases the best the region has to offer residents and visitors. Kim Knox Beckius on Free Fall Leaves: Request Yours Now! Bryan on Free Fall Leaves: Request Yours Now!